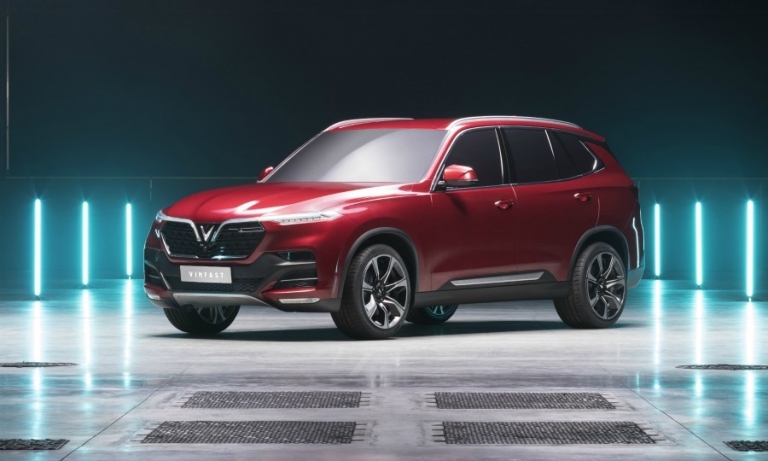 Vietnam's first domestic automaker, VinFast, is leveraging Pininfarina's Italian design along with German and Austrian engineering and manufacturing expertise, including Magna's, for its first two production vehicles. 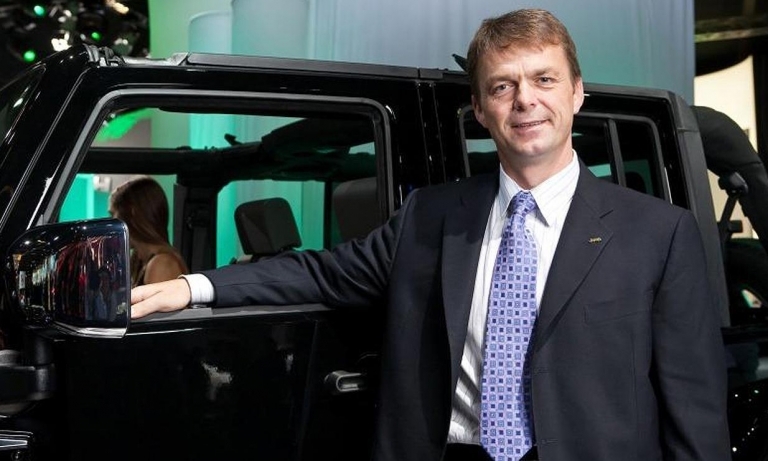 Fiat Chrysler Automobiles on Saturday appointed Mike Manley to replace the seriously ill Sergio Marchionne as its CEO. 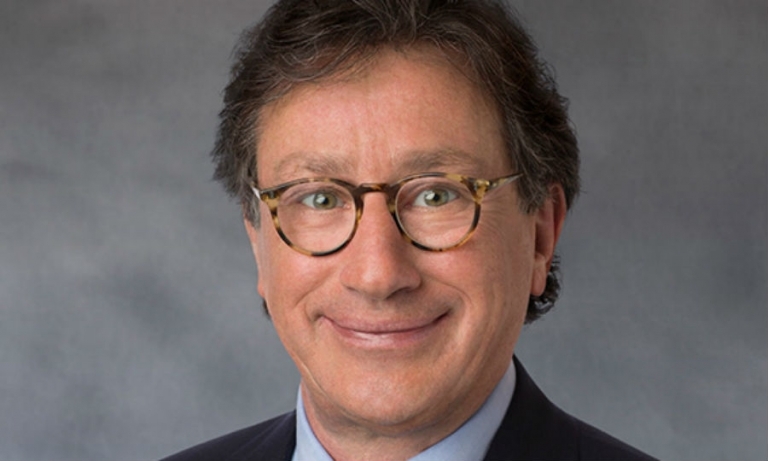 Manley, 54, a native of England, has headed Jeep since 2009 and the Ram brand since 2015. 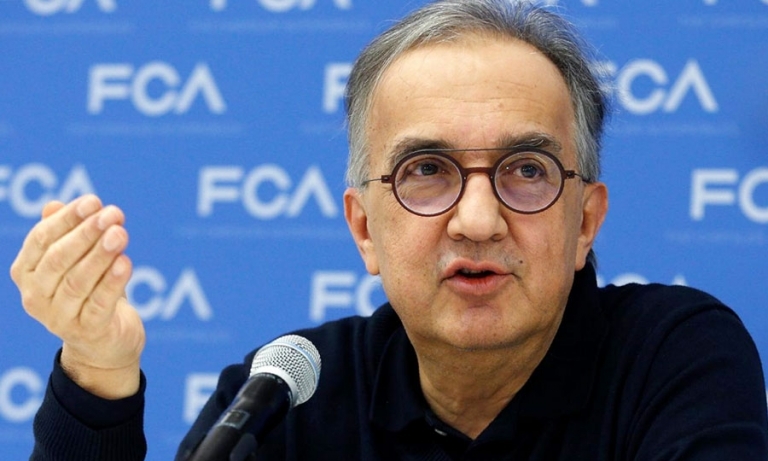 Directors of Fiat Chrysler will meet Saturday to discuss succession plans for CEO Sergio Marchionne, who is on medical leave, a person with knowledge of the matter told Automotive News Europe. 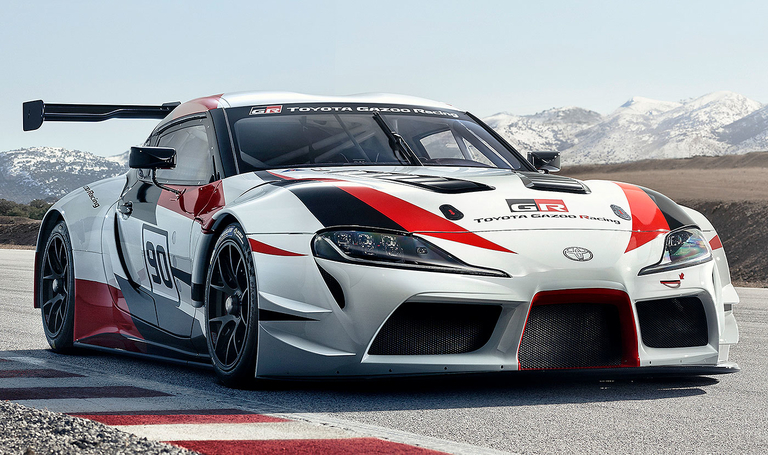 Contract manufacturer Magna Steyr, a division of Canada's Magna International, will build two new sports cars jointly developed by BMW and Toyota, industry sources said. 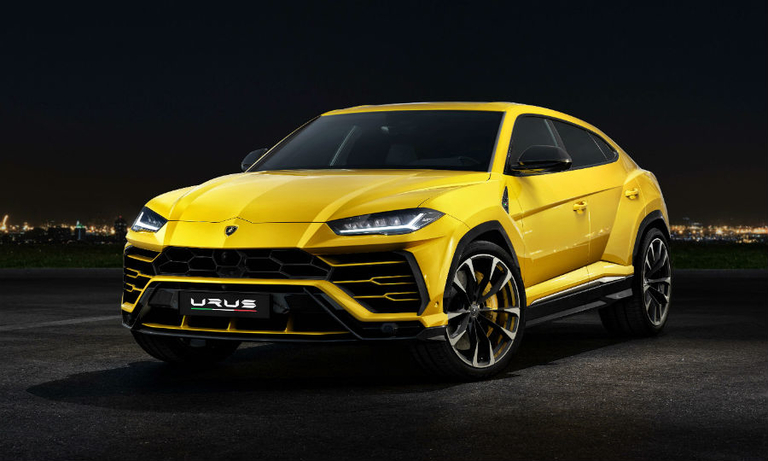 Lamborghini says its new Urus SUV will stand out from rivals because of its high performance. 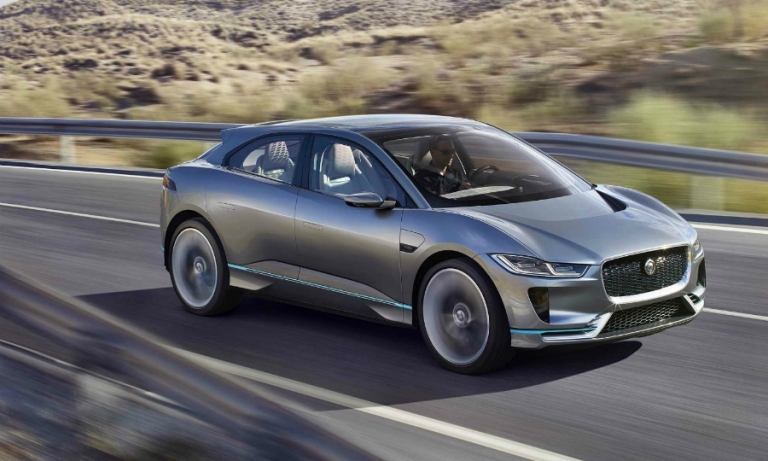 The 650-hp Urus outpowers the 608-hp Bentley Bentayga and the 629-hp Mercedes-Benz G 65 AMG.